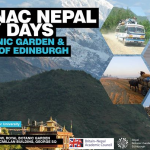 The 11th BNAC Nepal Study Days was held on Thursday, 18 April and Friday, 19 April, 2013, hosted by The University of Edinburgh and Royal Botanical Graden, Edinburgh. 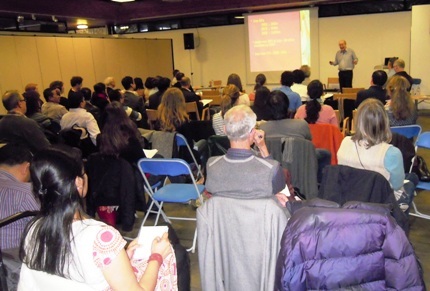 The event featured about 30 excellent presentations and many stimulating discussions on a wide range of issues. Call for Abstracts click here. To view short report of the programme, click here.